Phyllis C. Farlow, 87, of Camp Point, died at 7:15 a.m. Monday, October 8, 2018, at Blessing Hospital in Quincy. Born May 18, 1931, in Quincy, Phyllis was a daughter of Albert Edward and Edith Mae McConnell Sorrill. She married Lee Harold Farlow on November 5, 1950, at Pleasant Grove United Methodist Church near Liberty. He survives. Phyllis was a very active member of the Camp Point United Methodist Church. She had served as the choir director including the children's choir, Teen Tones, youth choir, adult choir, men's choir, Sr. Saints, the Swingin Seven, and sang with the 4 Mrs. Quartet. Phyllis was a 65 year member of United Methodist Women having served as president many times. 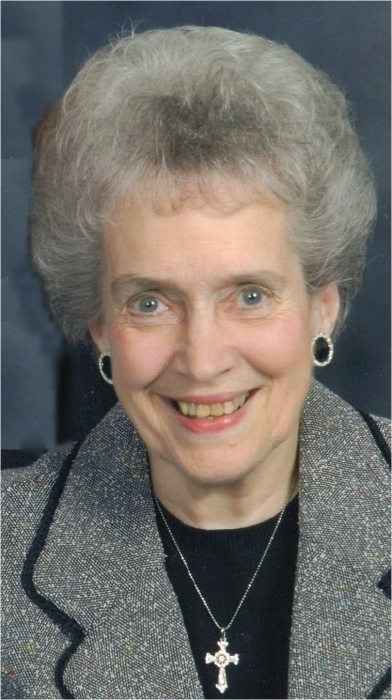 She also served as a Sunday School teacher and helped with many vacation Bible schools throughout the years. Phyllis also decorated tables in theme for many funeral dinners served at the church. Mrs. Farlow taught piano for 45 years. She was a 4-H leader, member of the Busy Bees Camp Point Co-Op, a 65-year member of Adams County HCE and received the distinction of Outstanding HCE Illinois Family. 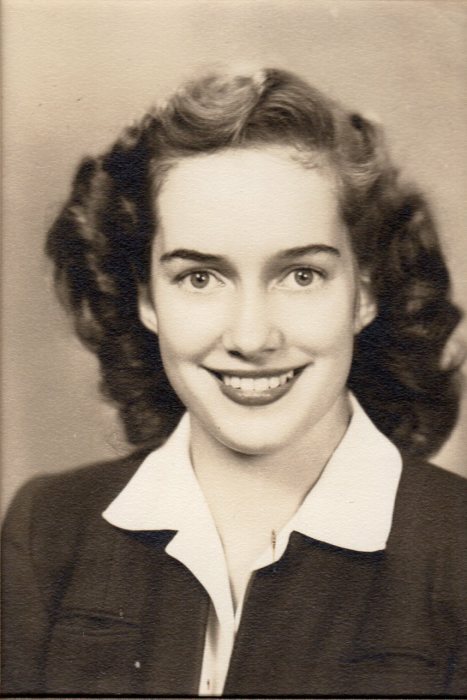 Phyllis was a PTA officer, school room mother, was a member of a sewing club, two card clubs, and enjoyed knitting afghans and scarves for her children and grandchildren and also sewed wedding dresses and dresses for her daughters and granddaughters. Survivors in addition to her husband Lee, are two daughters, Sandy Cassens (Mark), Quincy, and Sara Lung (Ted), Camp Point; three sons, Sam Farlow (Darlene), Aurora, CO., Steve Farlow (Leanne), Camp Point and Stan Farlow (Dawn), Camp Point; 16 grandchildren, Brent Cassens, Suzanne Cassens, Greg (Hanna) Cassens, all of Quincy, Serena (Jeremy) Kidder, Martensdale, IA., Trevor (Marcie) Farlow, Denver, CO., Julie (Dave) Golden, Randolph, NY., April Farlow, Santiago, Chile, Jessica (Jon) Pittman, Quincy, Rebecca (John) Alves, Wylie, TX., Josh (Jamie) Farlow, Solvang, CA., Brittany (Brennan) Klutz, Murrayville, IL., Nathan (Samantha)Farlow, Clearwater, FL., Brooke Farlow (Dakota Clary) Quincy, Jordan (Brittany) Lung, Trinity, FL., Jared (Shelby) Lung, Ozark, MO., and Jenae Lung, Springfield, MO. ; 23 great-grandchildren; and numerous nieces and nephews. She was preceded in death by her parents, three sisters, Dorothy Roe, Ruth Koester, Marjorie Rabbitt; and two brothers, Richard Sorrill and Donald Sorrill. Funeral Services will be conducted at 10:00 a.m. Saturday, October 13 at the Camp Point United Methodist Church by Pastors Sam Farlow and Sheila Kelly. Burial will follow at Evergreen Cemetery, Camp Point, Illinois. Visitation will be from 4:00 p.m. until 7:00 p.m. Friday at the Camp Point United Methodist Church. Memorial contributions may be made to Camp Point United Methodist Church, Camp Point Historical Society, or Jensen Foundation.